There isn’t much to say about Cafe Citti, a longtime local favorite on Highway 12 near Sonoma (it’s actually in the town of Kenwood). Even though it’s tucked between the ridiculously ornate Ledson faux castle and Kenwood Vineyards, it’s a laid-back place full of regulars. I’ve never seen a wine bus parked there, and rarely do you see anyone wearing a blazer. 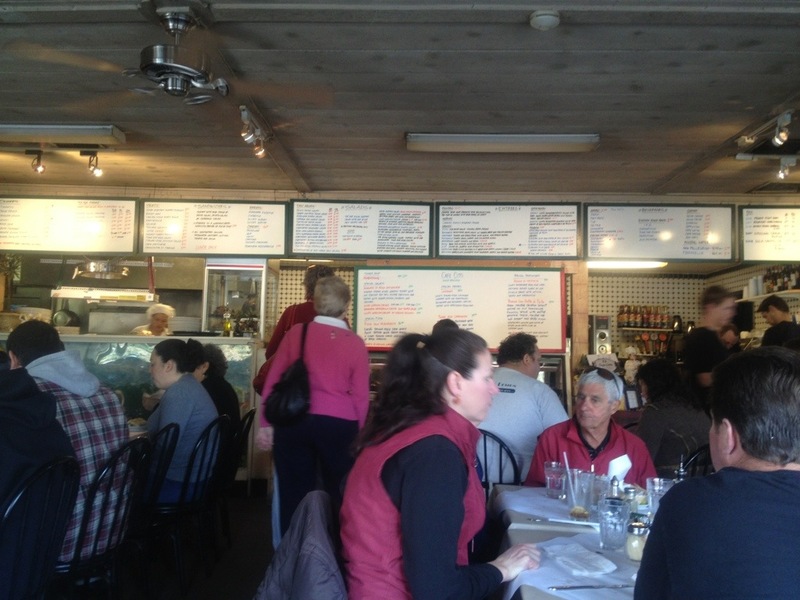 But it’s one of the better lunch options if you’re wine tasting in the Sonoma-Kenwood-Glen Ellen area.